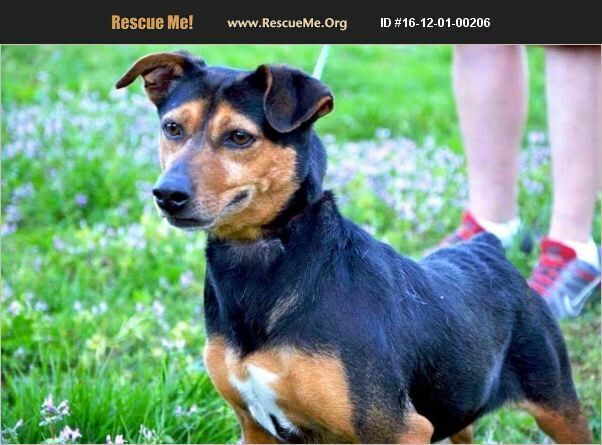 Roxy is a beautiful Min-Pin mix. She was rescued from high rate Kill shelter in Memphis. She is spayed, UTD on shots, microchipped, and Heartworm negative. She loves to play and be voiceful. She weighs approx. 37 lbs, but acts like she is 10 lbs. She is ready for you! Roxy prefers to be the only dog. She is jealous of other dogs and will pick a fight with them. She does not like cats. Would be a great dog for the single older person. Please contact me for more information.